Jordan Henderson has been named the new captain of the English national team, taking over from the ousted Wayne Rooney ahead of the 2016 European Championships qualifying campaign. The 24 year old midfielder is currently vice-captain of his club side Liverpool, and having become a regular in the England set-up, has been chosen to become the new leader of the squad. Gary Cahill will remain in his role as vice captain and is reportedly fine with the situation. At 24, Henderson is one of England's youngest ever captains but manager Gary Neville says it was a driving factor in his appointment. "With a plan set in place as it is, we're looking at becoming the best team in the world, undoubtedly, in 5 to 6 years. At 24, Jordan will still be playing his best football in 5 to 6 years. He's the kind of player who can stick around for a while, not to mention he's already a strong leader in his own right." 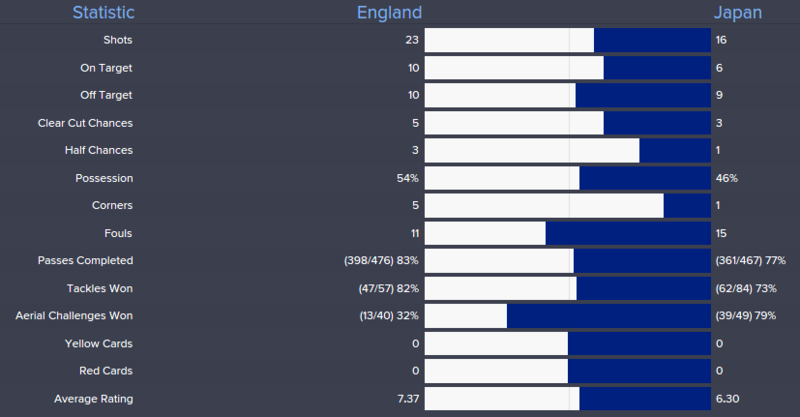 Reception has been largely positive, with many feeling Henderson and Cahill are the best candidates in the squad. Henderson's work under Steven Gerrard is also seen as a plus, and many are happy with the appointment of a young face after aging candidates. Henderson will captain England for the first time against Japan in September. 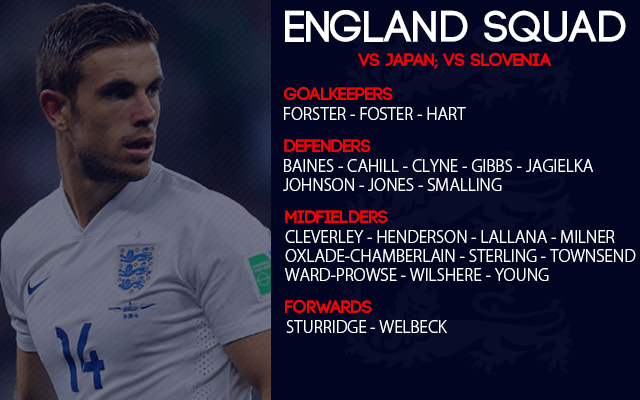 The England squad for the upcoming games against Japan and Slovenia has been announced, sporting some new faces and missing ex-captain Wayne Rooney. 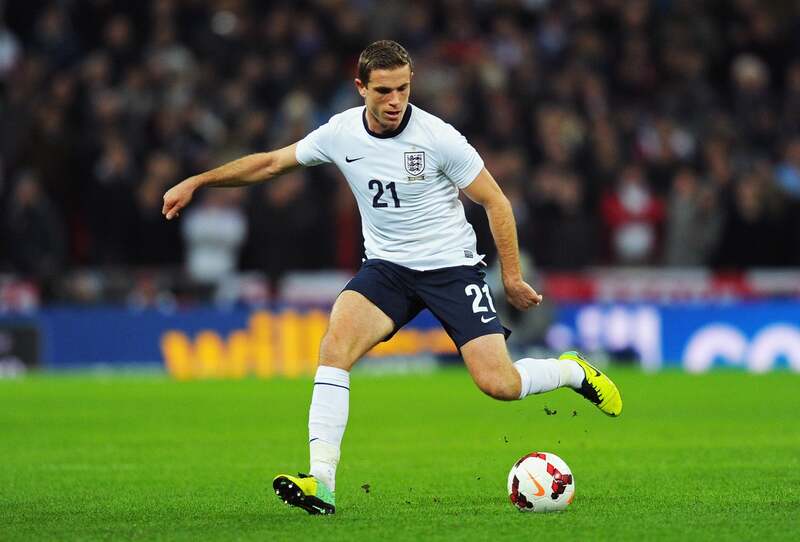 Jordan Henderson will lead the side which has seen 6 changes from the World Cup squad. Frank Lampard, Steven Gerrard, Luke Shaw, Rickie Lambert, Wayne Rooney and Ross Barkley are all missing from the previous squad and Neville has called up a variety of new faces to replace them. Wonderkid left back Luke Shaw, who has picked up a serious injury in club training, will be replaced by Arsenal's Kieran Gibbs whilst a new tactical approach from Neville sees strikers Rooney and Lambert replaced by wingers Ashley Young and Andros Townsend. The injured Ross Barkley has been swapped for right back Nathaniel Clyne, in a bid for a more balanced squad, and retired pair Frank Lampard and Steven Gerrard have been replaced by Aston Villa's Tom Cleverley and, in a surprise move, Southampton's James Ward-Prowse. 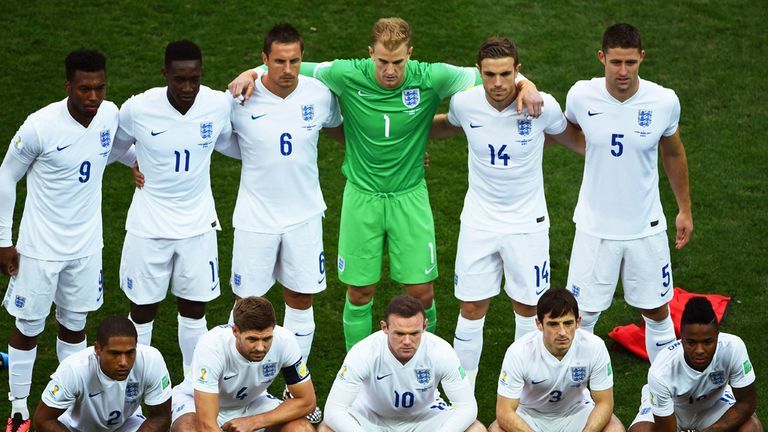 England are missing some key players through injury, including the previously mentioned Shaw and Barkley. Theo Walcott is yet to return from the injury that ruled him out of the World Cup, the same with Spurs' Kyle Walker which has opened the door for the inclusion of Clyne. The most surprising addition is that of Southampton midfielder James Ward-Prowse, who, at 19, has been given a chance to make his England debut as one of the most promising players in the country. Meanwhile, the England youth squad will continue their qualifying campaigns for their respective European Championships. 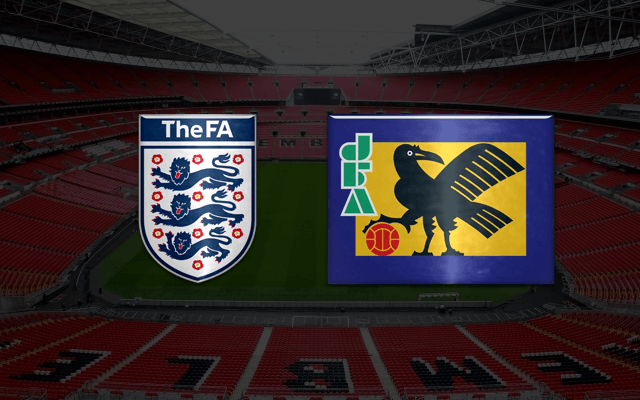 The Under-21s face Moldova and Montenegro, whilst the Under-19s take on Scotland and Russia. Here are the full squad. 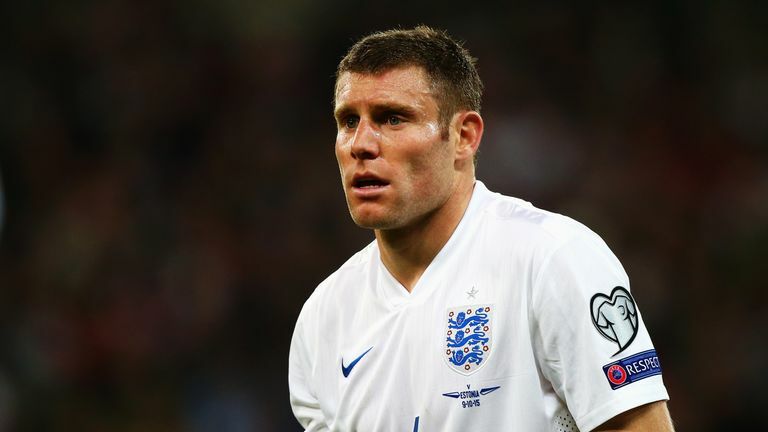 James Milner has spoken to the media today ahead of England's international break, expressing his 'relief' at being able to wear the Three Lions shirt again after two months of turmoil. The Manchester City midfielder is the most experienced player in the squad in the absence of Wayne Rooney, and with 48 caps, could be poised to make his half-century in the match against Slovenia. "I love putting on the England shirt. And even though the last few months have been tough on the whole squad, we can finally move onto playing football. 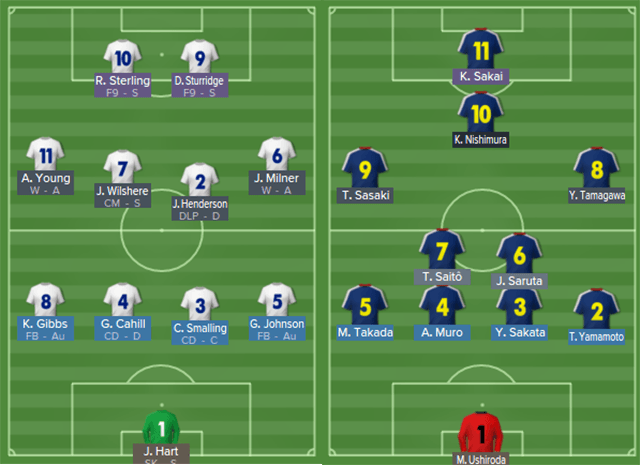 The last couple of days have been interesting, getting up to speed with the new system that Gary wants to play, and it will be good to get out there and face Japan and hopefully win the game. The added bonus of maybe even reaching 50 games is nice, but the team comes first always." Aston Villa midfielder Tom Cleverley has been withdrawn from the England squad amid club concerns over a thigh injury that he picked up in training. The 25 year old will be ruing the missed opportunity as it is expected that he will only miss the international break and will be straight back into the Villans team to face Chelsea. Hull's Tom Huddlestone has been called up to replace Cleverley, having been rewarded for his strong and consistent form in the Premier League. 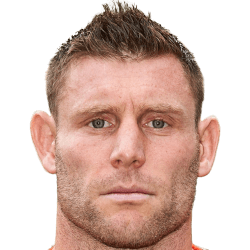 The 27 year old is unlikely to see much gametime however, with Jordan Henderson, James Milner and Jack Wilshere ahead of him in the pecking order. However, it will be a good learning curve for Huddlestone, and if he impresses, he could win permanent selection in the new era under Gary Neville. England's first international under Gary Neville has gone according to plan, downing Japan 4-1 in front of 74,000 fans at Wembley. Four individual goalscorers contributed, with an 88th minute goal to Japan's Shinji Kagawa being the only consolation for the visitors. Neville's decision to play James Milner on the right wing proved to be a masterstroke, with the 28 year old picking up the match ball after scoring once and assisting another. He almost scored just 30 minutes into the match thanks to a Sterling through ball and nabbed his goal with a simple tap-in in the 27th minute following a crossbar hit from Sturridge. Sturridge finished with a goal but had a tough time in the first half, hitting the woodwork three times while his striker partner (the unexpected Raheem Sterling) fared worse. Jack Wilshere scored England's second from the penalty spot, giving England a 2-0 lead at the break, and Japan didn't learn from their mistake with substitute Leighton Baines converting a second penalty after half time. The experienced full back was also involved in the fourth goal, delivering a perfectly weighted high cross for Daniel Sturridge, who expertly directed it into the top right corner to give England a 4-0 lead. Some lacklustre defending saw Shinji Kagawa nab an 88th minute consolation goal but by then the game was over. England will now look to their opening European Championship qualifier against Slovenia confident after this crushing win. England have been forced to call up three late replacements to the squad to face Slovenia, with Ben Foster, Kieran Gibbs and Phil Jagielka all heading home through injury. The absence of Jagielka is thought to hit hardest, with the Everton defender having been expected to start against Slovenia. The injury list now stands at four, with Tom Cleverley having being omitted before the first match with a bruised thigh. Ben Foster pulled his hamstring in training and is expected to be out for 2 weeks, whilst Gibbs is out for the same amount of time with a groin strain. Jagielka will miss a week with a bruised jaw, and with all four having sustained only minor injuries, England manager Gary Neville will be irritated by their timing. Drafted into the England squad to replace the injured trio are Norwich's John Ruddy, Tottenham's Danny Rose and Stoke's Ryan Shawcross, all of whom are relatively inexperienced internationally with just 3 caps between them. None of them are expected to play a part in the upcoming qualifier however, with Phil Jones or Chris Smalling replacing Jagielka in the starting XI. Henderson becoming captain of England!?!? A bold move, but if he lifts the World Cup then I don't think there will be too many haters! Beckham played over 100 times for England and captained the side and although he has little managerial experience, his experience in the game could be seen as an upside. However, for now, Frank Rijkaard remains the favourite and it is unlikely that Beckham will get the nod.